Thanks to these simple tips and tricks for working out a family budget, you’ll soon have a spending plan and peace of mind. 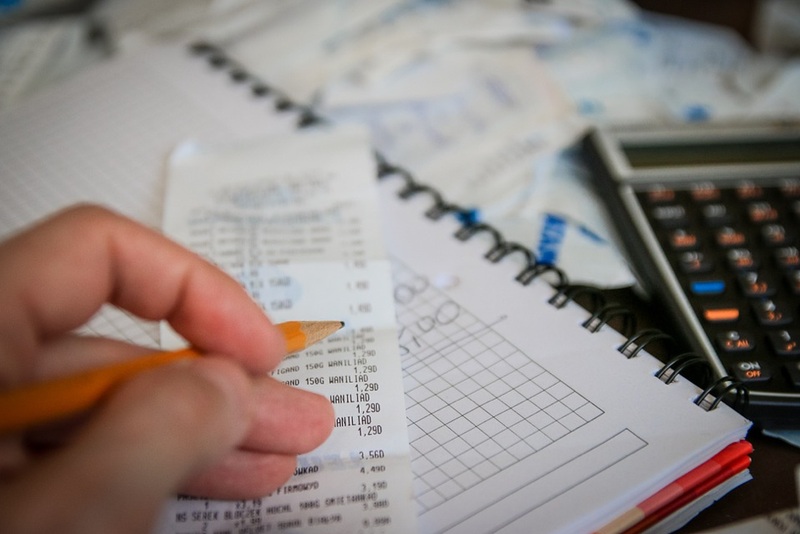 Everything that shows incoming and outgoing money, such as earnings statements, receipts, bills and bank statements, has a place at the budget table. First, separate them into two categories – one for incoming, and the other for outgoing. Next, tally up both categories so that you have a clear picture of how much surplus you’re left with (or any shortfalls) after you’ve paid your outgoings. Once you’ve got a total for the outgoing category, the next step is breaking debits into subcategories. To do this, start by listing your fixed expenses (these are your non-discretionary expenses). Your non-discretionary expenses are expenses that you must pay. Examples include your rent/mortgage, gas, water bill, groceries, and car payment. Your discretionary spending (Foxtel, takeaway meals, entertainment, etc.) comes next. Most of our financial planning clients have no idea how much they spend until they sit down and take stock. If that sounds like you too, don’t throw in the towel just yet; this is the subcategory where you can create the most change simply by cutting back and diverting the money toward something that matters to you, like debt reduction or saving for a house deposit. The reason this is important is that it will give you a plan and help you prioritise what’s important to you, instead of just going about your normal day-to-day spending. So, write out your financial goals. If you haven’t written out goals before, a good place to start is by looking at the vision you have for your financial life. For some families, the weight of climbing debt and tumbling credit scores can leave them looking at ways to reduce debt. Others might be wanting to save for a deposit on a new home. Whatever your personal financial goals, include them in your monthly budget. These days, there are some pretty sophisticated financial and budgeting tools available. While financial software, or something as simple as an Excel spreadsheet, certainly makes the job a lot easier – it’s not necessary. Whether you use pen and paper or an electronic budgeting program is up to you; the key is finding something that you’ll stick to. You can start right away with some free budgeting tools here. With the initial totals and categories prepared, now you can add everything to an electronic spreadsheet, budget software or ledger. This is where the family budget begins to take shape. The goal is to get your debits (expenses) less than your credits (income). Maybe you want to buy a $300 pair of shoes. Or take the kids on a holiday? That’s ok, you just need to factor it into the budget. The best family budget in the world won’t work if you set and forget. You need to implement, monitor, and adjust your budget according to how your life plays out. Tweak as needed, keep going, and use your budget as a tool to help you achieve financial success. If you’re not confident about managing your money or you need help getting your finances under control, speaking with one of our financial advisors is a great option. To get in touch, email or call 02 8354 3000 to speak to a Sydney financial advisor, or 02 4014 1999 for a Newcastle financial advisor.